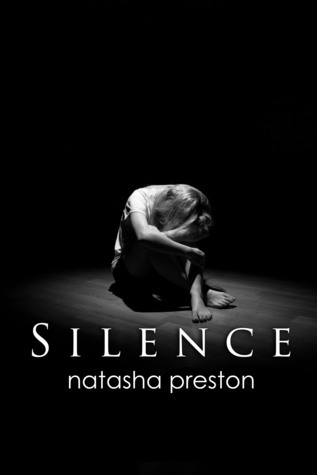 Showcase Sunday is a meme hosted by Vicky over at the Book, Biscuits and Tea blog to let readers know what book related items have come our way. 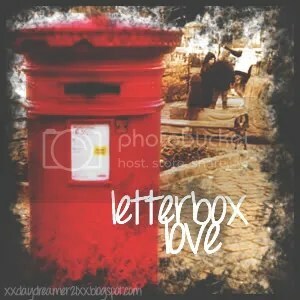 Letterbox Love is a meme hosted by Lynsey over at Narratively Speaking and this meme has a British feel to it. I’ve opted to use the logo designed by Faye over at A Daydreamer’s Thoughts rather than the “official” one because I’m a sucker for old fashioned red postboxes. 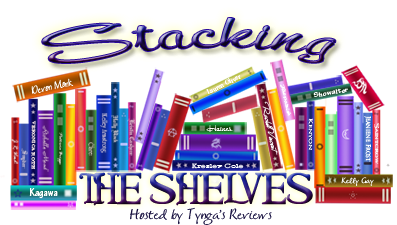 The Stacking The Shelves meme hosted by Tynga at Tynga’s Reviews to promote the books that we’re adding to our shelves. 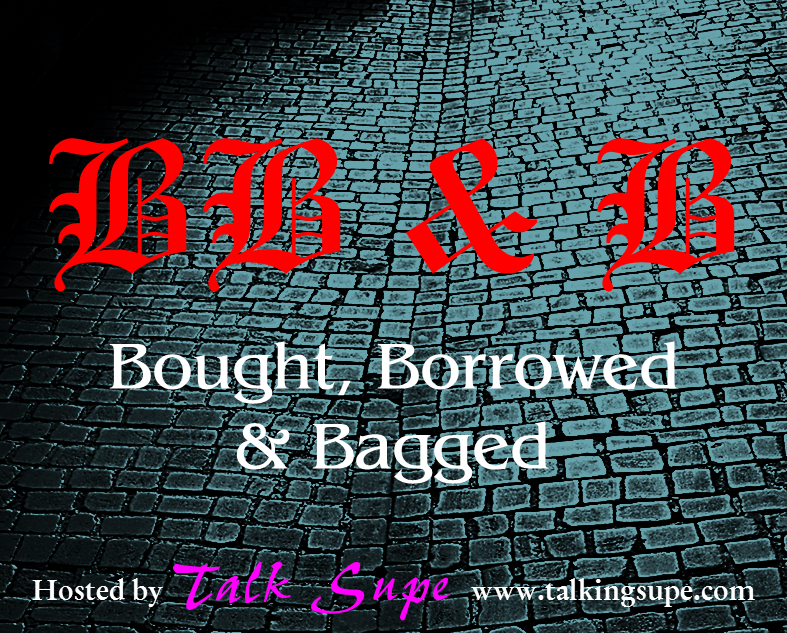 Finally, the Bought, Borrowed & Bagged meme hosted by Cimarron and Braine over at the Talk Supe blog. 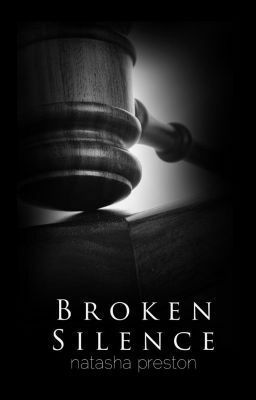 It’s been a fair while since I’ve bought a book due to real life matters such as holidays, Christmas and bills to pay. But, I’ve managed to have a little bit of spare cash this weekend, and what with the deals on Kindle books, I’ve managed to buy a few this weekend. 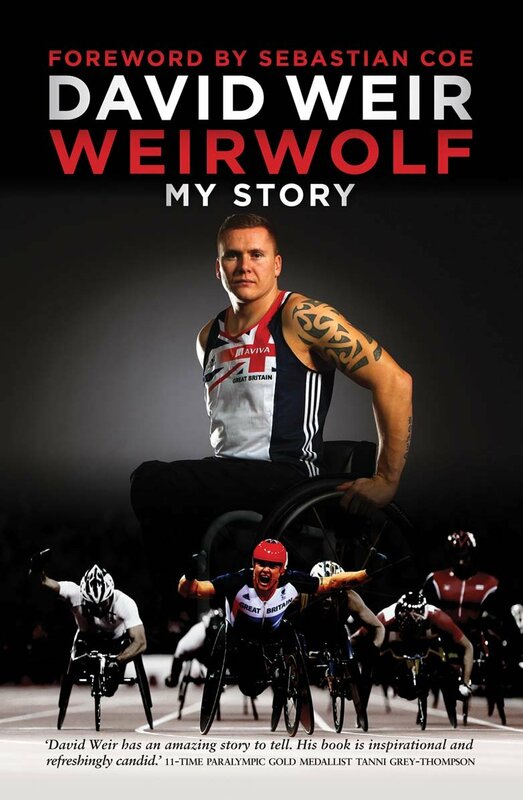 The majority of these books are to do with athletics but there are some of general interest as well. I’ve had the good fortune to have seen all of these athletes live this year. 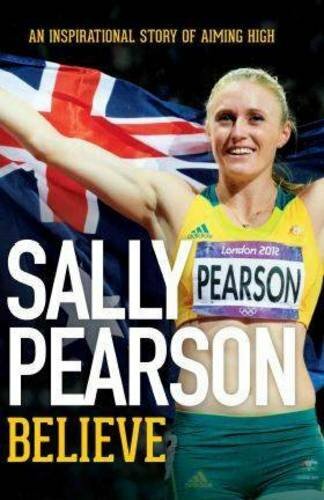 After reading biographies by Jessica Ennis-Hill and Seb Coe over the last year, I’m looking forward to reading these four books. 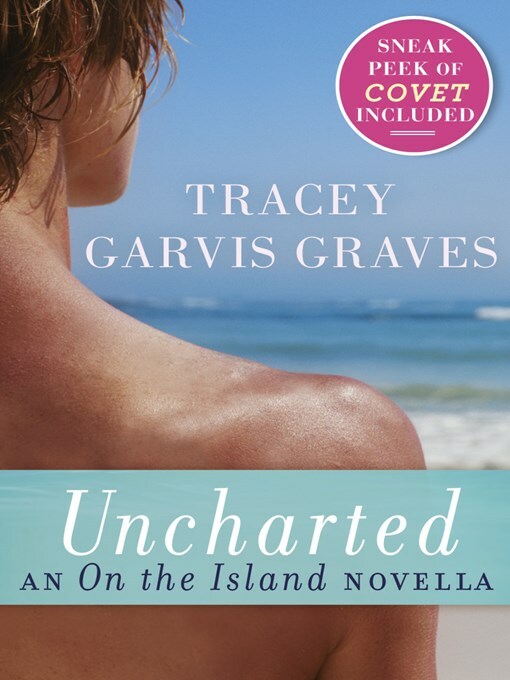 I’ve had these two particular novellas on my Wish List for quite a while as I enjoyed the main novels from which they are based, particularly “On The Island” which was one of my favourite books of 2012. (Thanks Jana). I’ve yet to read Susan’s first novel, “Sign Of The Times”. (A case of not enough time). 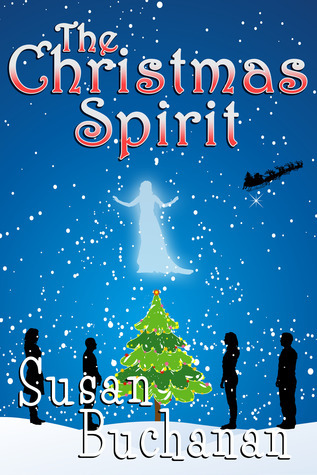 When I saw the description for this novella, I knew that I wanted to buy this story about a woman who attempts to restore the spirit of Christmas to a community. I’ve yet to get hold of the short story novellas that were released earlier this year to commemorate the fiftieth anniversary of “Doctor Who”, but I heard about this new range of monthly novellas through “Doctor Who Magazine”. Each novella of this range has been written by a noted writer including, in this case A.L Kennedy, along with Trudi Canavan, Jenny Colgan and Cecilia Ahern. 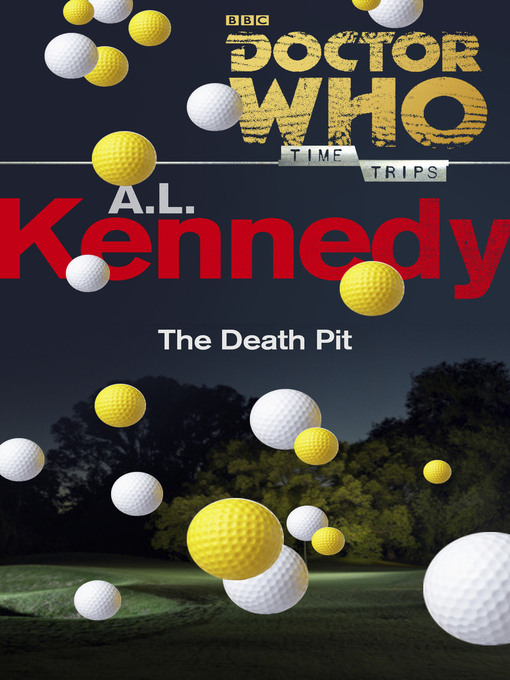 This particular novella focuses on the fourth incarnation of the Doctor, as portrayed by Tom Baker, but each novella will feature a different incarnation of the Doctor. I saw these two books a couple of days ago as freebies and although I don’t know anything about this series which focuses on a teenager called Oakley Farrell, I thought that I couldn’t pass up a couple of free books. And that’s it for this week. Hopefully, I may get some more books over the Christmas period which I’ll post about next week. Please put your book haul links and comments below and I’ll aim to visit your haul posts in return. For now, may I wish you all a Merry Christmas and that all your wishes come true. I understand the sporting books aren’t everyone’s cup of tea, but athletics have been a really big part of my year in 2013, and I couldn’t pass up some bargains. I’m currently reading The Christmas Spirit and I hope to get it read during the week. It’s always nice to have extra cash to buy books:) Great haul, enjoy all your books, and thanks so much for stopping by! Oh, I’ve not seen that Doctor Who book! My sister and her boyfriend are obsessed with the show…that may be a good present for them! 🙂 Great list of books! I believe that the Doctor Who novellas are being released every month for just under £2 each. I’m aiming to regularly buy them, dependent on this remaining as roughly the price. Theta has read 3 books toward a goal of 30 books.